Greetings from Scoutable and welcome to our October Wrap Up. Last weekend saw the largest number of Melbourne properties go under the hammer, with 2,108 properties scheduled for auction. Sydney followed with 1,395 properties. 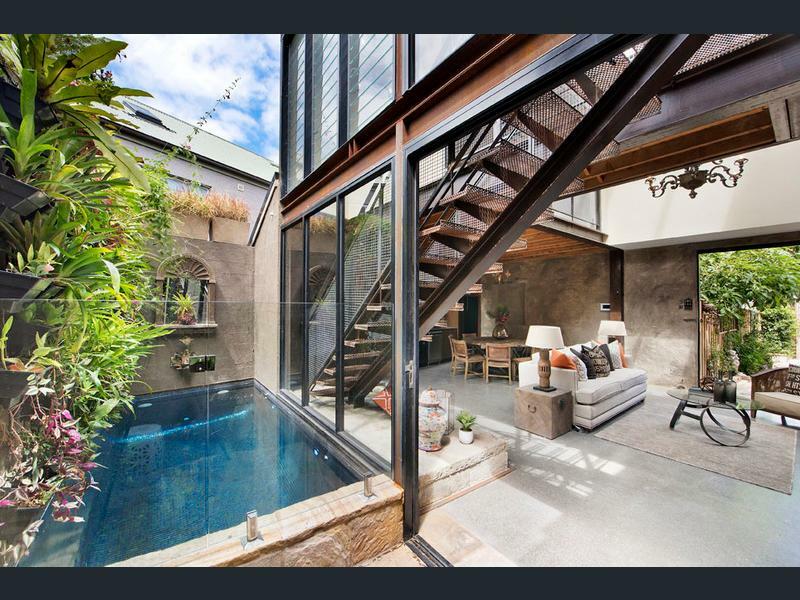 Realestate.com.au recorded an auction clearance rate of 72% (of 1,772 reported results) in Melbourne. Sydney saw a clearance rate of 64% (of 1,011 reported results). Whilst the stock levels are high, we are noticing a lack of good quality stock, in key locations. The latest QBE Australian Housing outlook has been released. The report includes state and territory analysis and forecasts of house and unit prices for the next three years. The report also provides information about Australia’s population growth, migration, first home buyer / investor market and more. The below table reflects QBE prediction for properties prices across the states, showing the Sydney house market to remain relatively flat over the coming years, with Melbourne's median house price set to close the gap on Sydney's, reaching $940,000 in 2020. It is important to note that there are areas within each city which are likely to outperform these predictions. For example, the inner city suburbs of Melbourne and Sydney. The full report can be found via the link below. Lastly, Happy Halloween to all the goblins and ghouls out there! 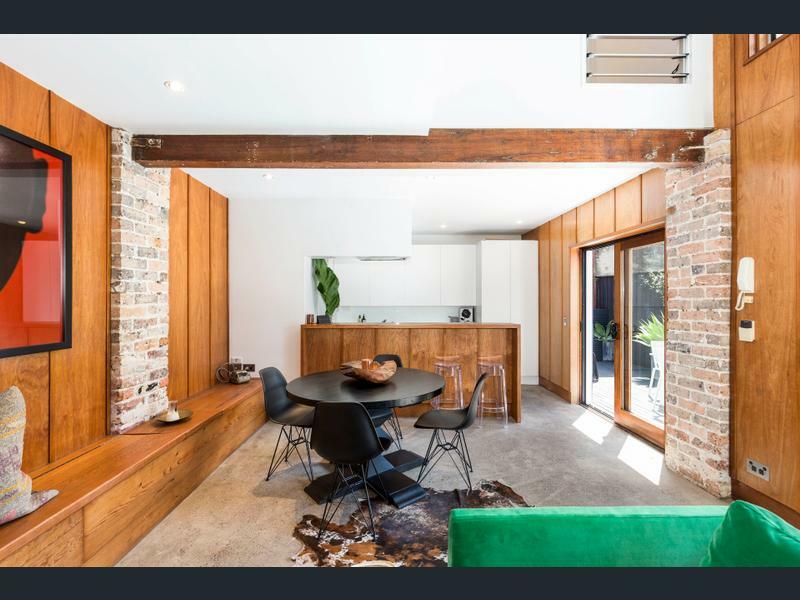 What do you do with a c1850 stable house in Glebe? 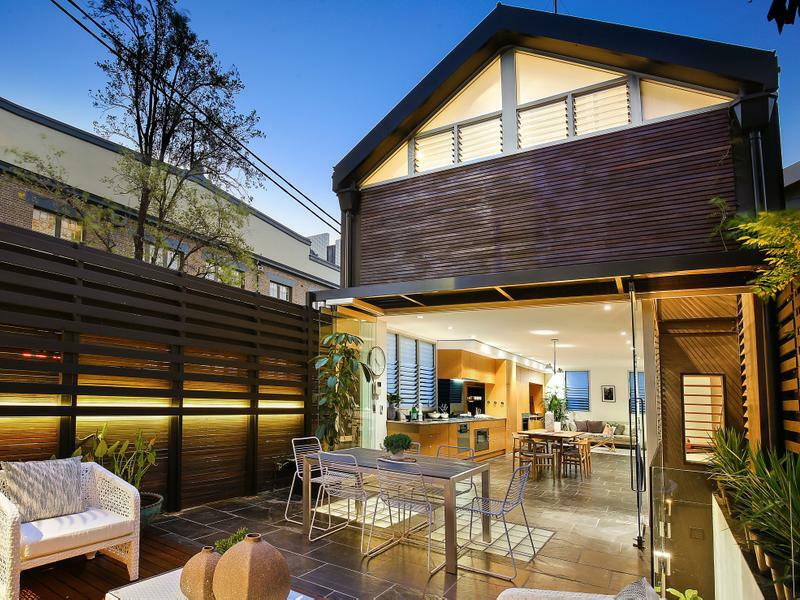 58 Derwent Lane is a great example of the possibilities. A simple rectangular dwelling on a slightly larger corner block of land, the the basic layout is beautifully complimented by the balance of original detail and modern touch. 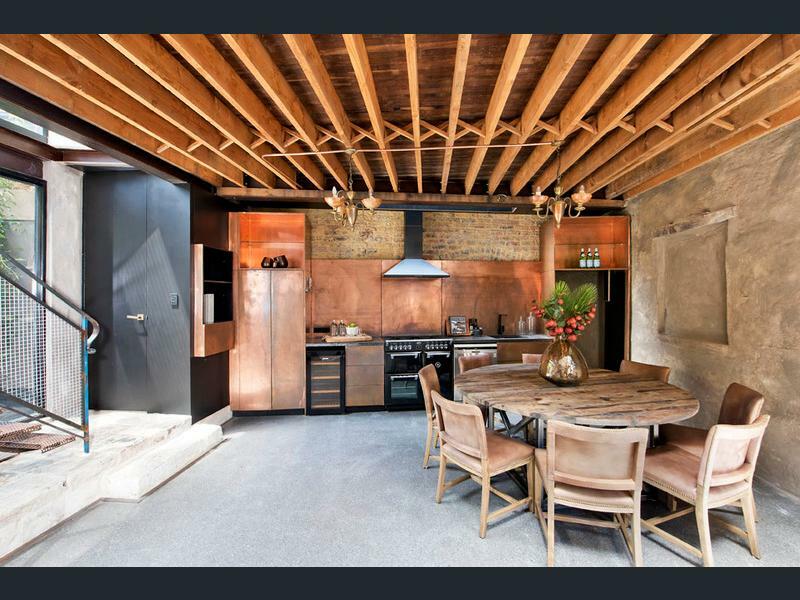 It's an eclectic mix of textures featuring exposed beams and brick work, timber paneling and polished concrete floors and we love the original barn doors which open out to the rear lane. 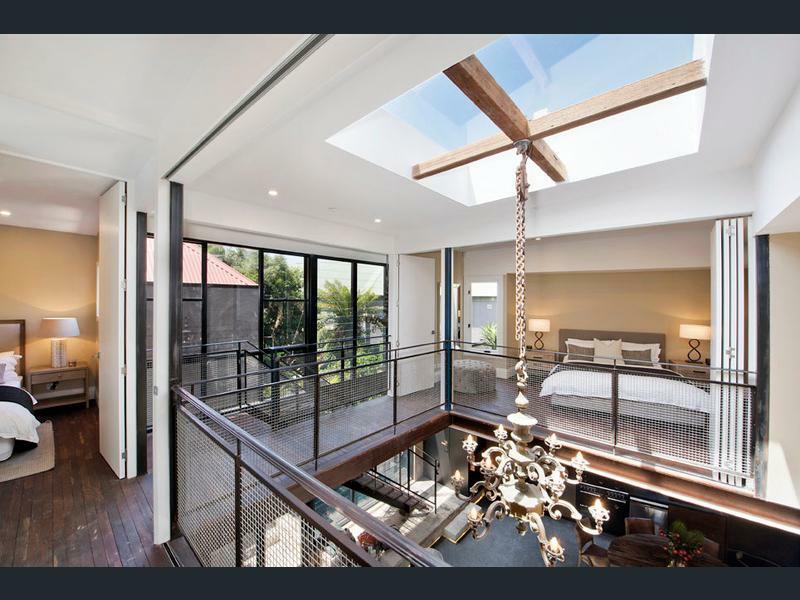 The northern aspect ensures it's flooded with natural light and sliding doors emphasis the indoor/outdoor flow. Overall, it's a great example of turning a simple space into a well designed urban retreat through the use of cosmetics. 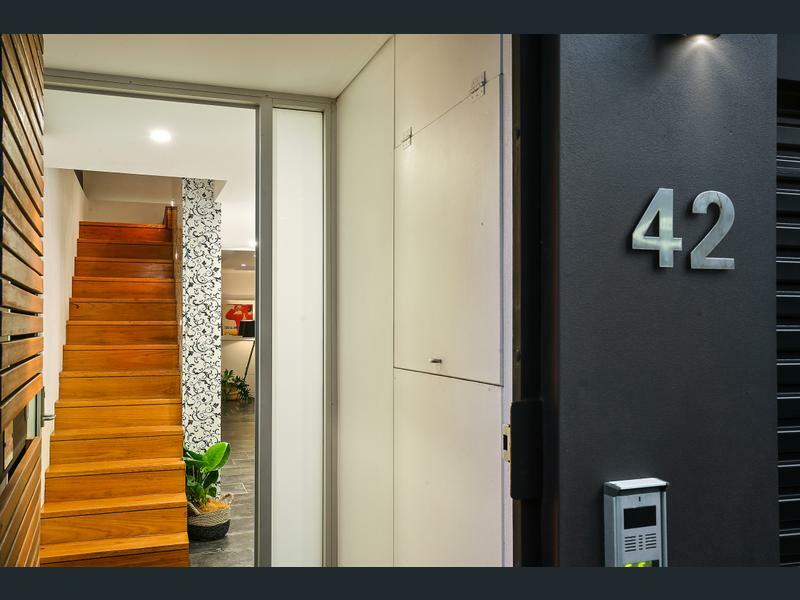 Conveniently set behind Glebe Point Road, it's within walking distance to the University of Sydney, UTS, RPA Hospital and public transport. 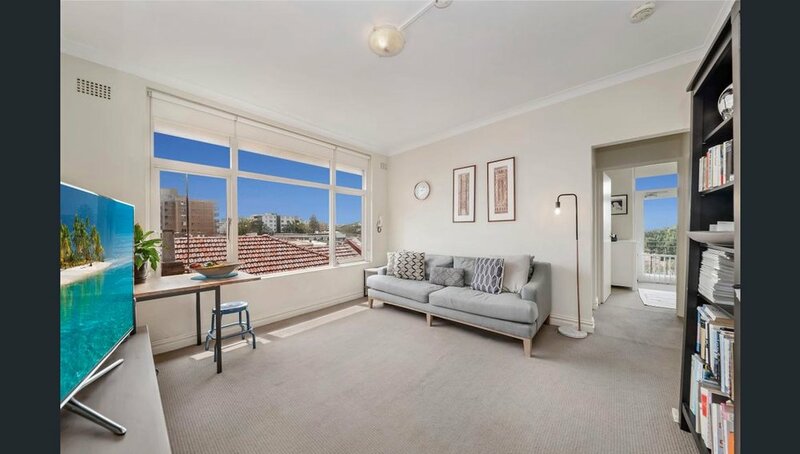 Positioned next to Glebe Public School, you only need to roll out of bed to attend the weekly markets, so long as you're willing to tolerate the school bell during the week - It's definitely conducive to a regimented lifestyle. 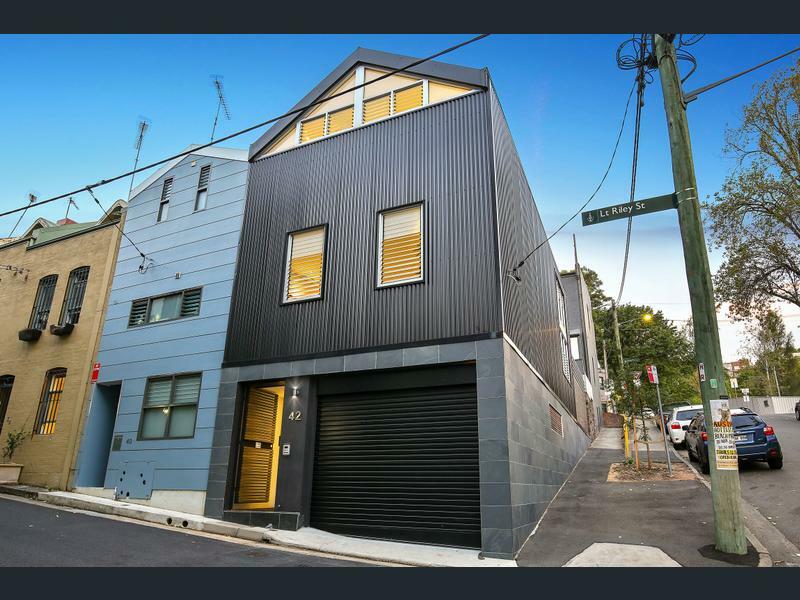 With a buyers guide of $1,400,000, we think it'll get snapped up at auction, if not before, given the lack of quality stock currently on the market. 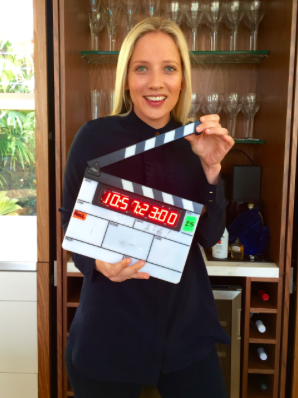 Greetings from Scoutable and welcome to our September Wrap Up. I hope you all had a great long weekend, relaxing, catching up with friends / family and enjoying the warmer weather. For those who follow the footy, I hope your team won! In true spring fashion, we've seen stock levels consistently rise over the course of the month. 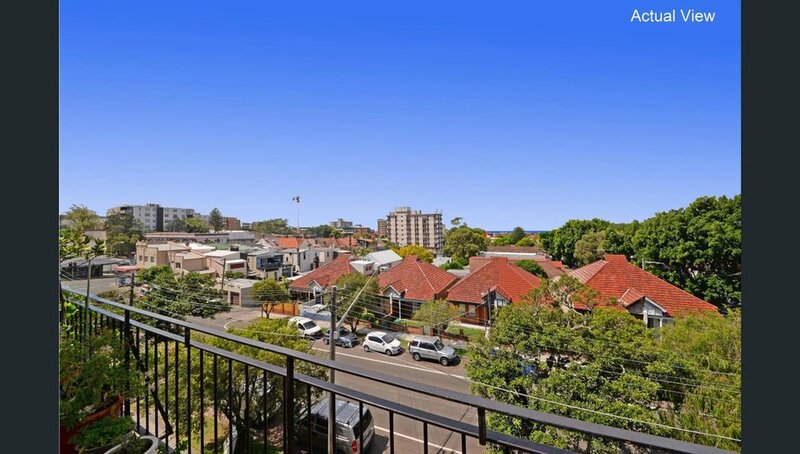 There's still speculation about what's happening to the market, in Sydney specifically, and while property prices have plateaued somewhat, the market still seems strong. 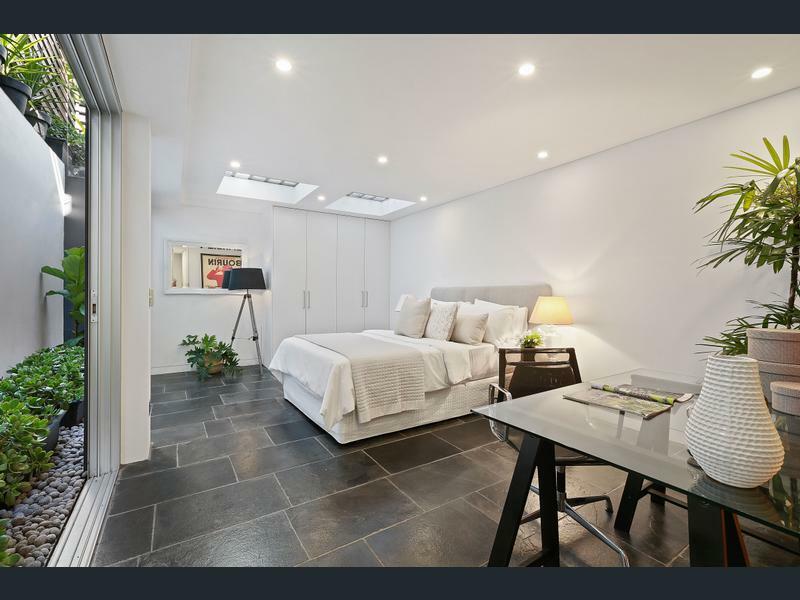 Low maintenance – properties with minimal or no facilities, this helps keep costs down. Wide appeal – we look for properties that don’t appeal to just one type of tenant. Ideally the property will appeal to two or more of the following groups - singles, couples, young families, professionals and retirees. Attractive features – we look for features that will attract tenants, for example, good light, internal laundry, proximity to transport and retail facilities. 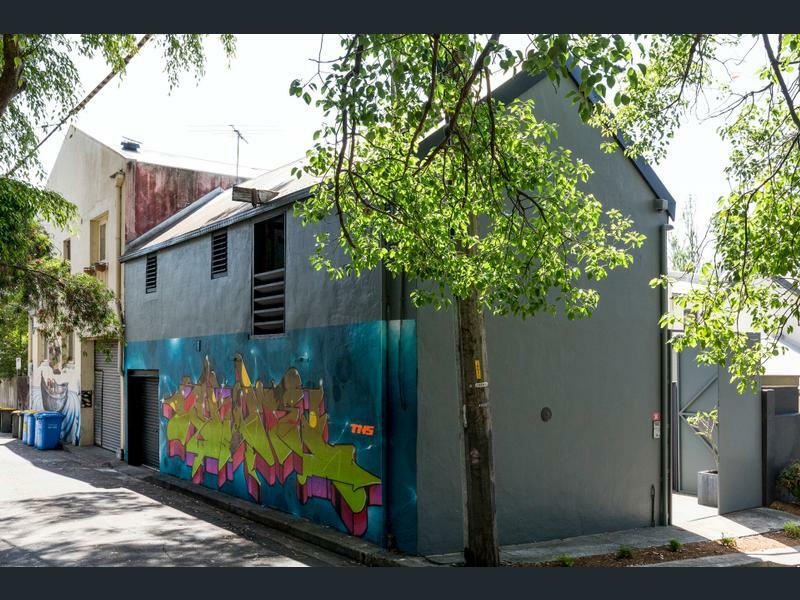 Gentrifying suburbs – Areas neighbouring established or establishing suburbs, they have a lower entry purchase price, with high growth expected due to the regeneration of the area. Low vacancy rates – We find out about the vacancy rates for the area. A high vacancy rate may indicate an oversupply, which could make it harder to rent the property out. Planning – We check in with council for any proposed changes in the suburb that may affect future property prices. For example, new multiple storey apartment developments or zoning changes. If you are considering investing in Australian property, please get in touch to discuss areas Scoutable has marked for investing. Do you ever go to inspections just to have a dreamy sticky beak? Us too! 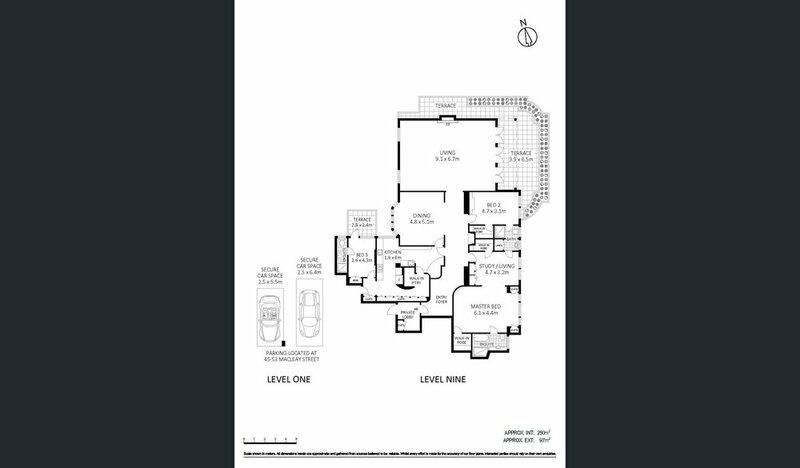 Like this penthouse apartment in the "Macleay Regis" for instance. It has a company title and a $6million price guide so it's likely to have a limited pool of buyers but an opportunity to see this heritage home shouldn't be missed. 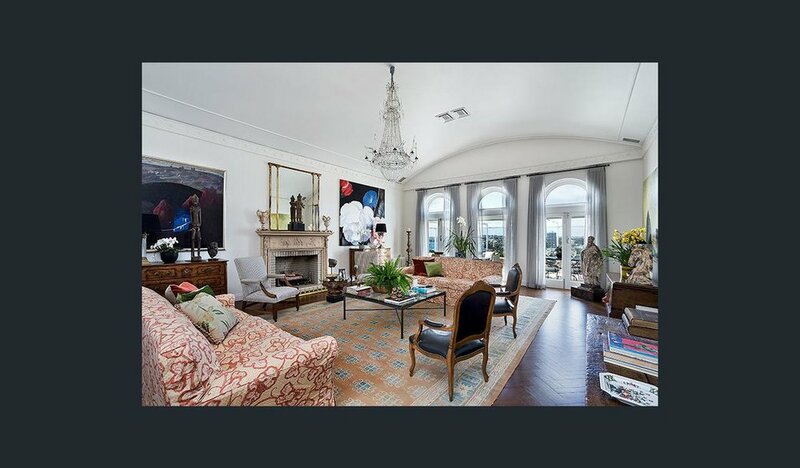 Built in 1938, Macleay Regis was inspired by New York's Rockefeller apartments. It has undergone a meticulous restoration and walking through the entry foyer is like walking into a time warp. 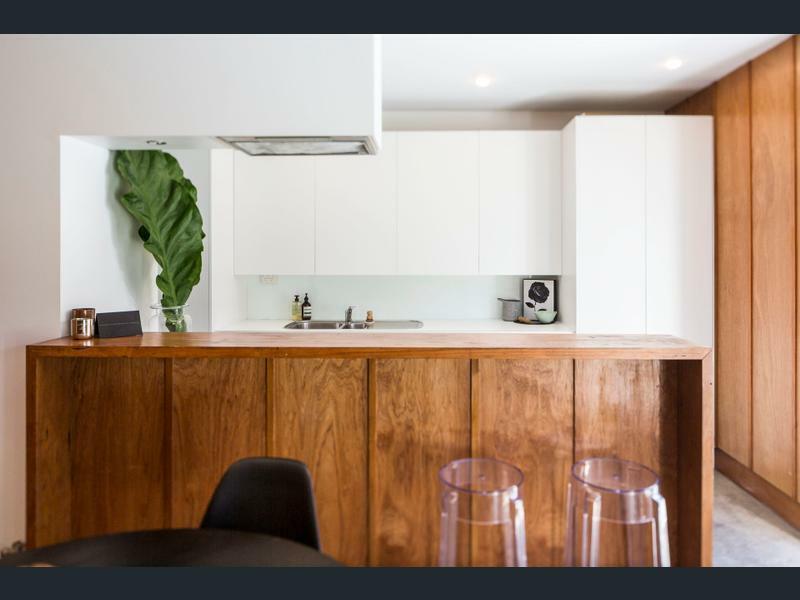 Full of original features, apartment 905 has an internal floor space that is larger than the land size of most inner city terraces (205sqm) and the living space alone is bigger than most one bedroom apartments. 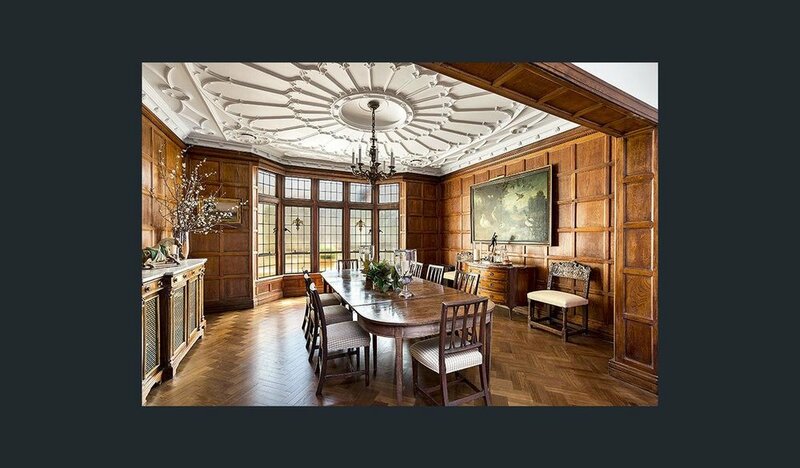 The dining area is a work of art consisting of panelled walls, ornate ceiling, herringbone hand laid parquet floors and a stained glass bay window. 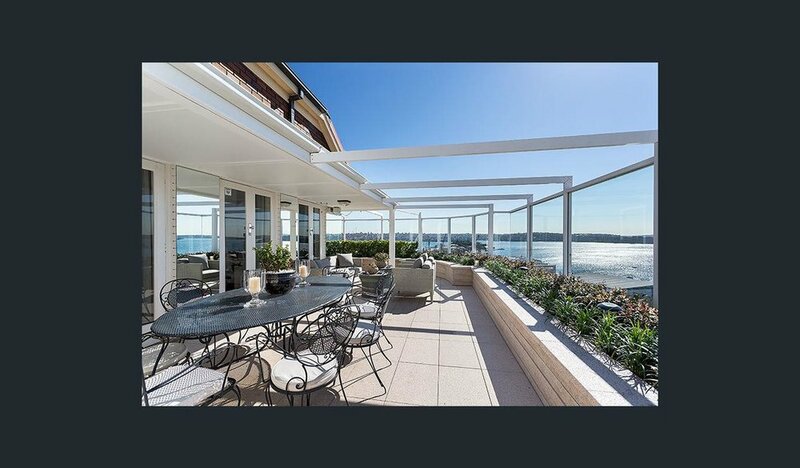 Moving on from the interiors, the rooftop garden / terrace, just shy of 100sqm, boasts panoramic north east views from the Harbour Bridge to the heads - check out the video we posted to Instagram last week. 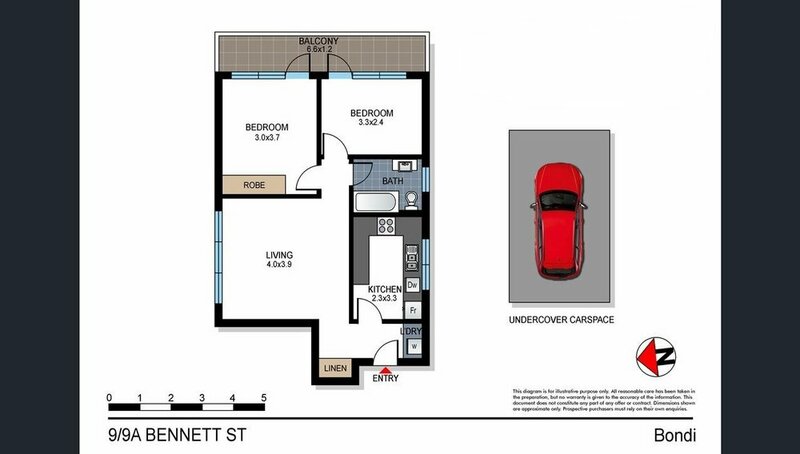 Though it's not uncommon to have separate parking in Potts Point, the only flaw is the off-site parking (across the road). On the other hand, the two secure spaces are on a separate title which is invaluable in these parts. It's always a treat to see properties like this and we love how Potts Point has conserved so many of it's fine heritage buildings.